Complete technical expertise in refined analyses, condition assessments, inspections, repair and integrity management to help safely and easily manage in-service riser systems. 2H Offshore is the industry’s leading expert in rigid and flexible riser life extension assessments. We have experience in all aspects of the life extension process including refined analyses, condition assessments, inspections, repair and integrity management. We take advantage of historical data to reduce conservatism in fatigue predictions. Our refined fatigue assessments often serve as the bridge between original design life and extended life requirements. Our life extension process begins with a review of design and as-built information. The design data along with operational histories and inspection records helps develop a condition assessment of the riser and components. We provide expertise in determining riser condition and have successfully executed several challenging life extension programs, some with limited data. We have the project experience to identify critical components and develop risk-based and cost-effective inspection and analysis plans. Demonstration of life extension feasibility using standard methods is exceptionally challenging. We use refined analysis and historical data to reduce design conservatisms such as in the SN curves, environment loads, VIV analysis parameters, corrosion rates and soil data. We have demonstrated up to 10x improvement in fatigue life predictions while being adequately conservative. Our methodology incorporates inspection findings such as ILI data, fatigue crack observations and annulus condition of flexible risers. 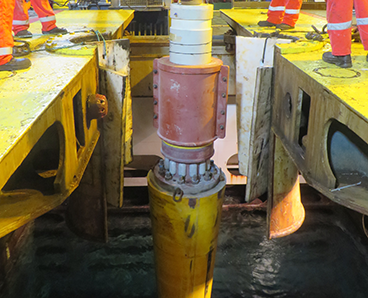 2H Offshore together with its sister company, Clarus Subsea Integrity, has the capability to develop inspection work scopes and can supply experienced inspection engineers to support offshore inspections. Our experience includes ILIs, above-water UT measurements, CP surveys and visual inspections. 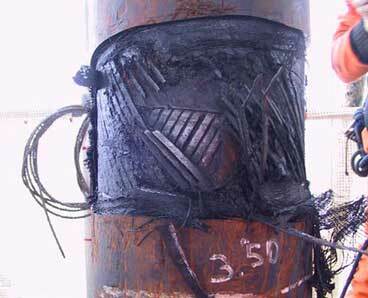 We have managed more than 100 inspection campaigns and conducted approximately 10,000 hours of safe offshore inspections with no interruption to production. Structural modification or repair may be necessary in some cases. We design and supply custom-engineered retrofit riser and ancillary components. Previously we have delivered anode sleds, riser clamps, centralisers, strakes and connectors to support continued operations. Our engineering expertise, material knowledge and independence from product suppliers allows for seamless and cost-optimised delivery. 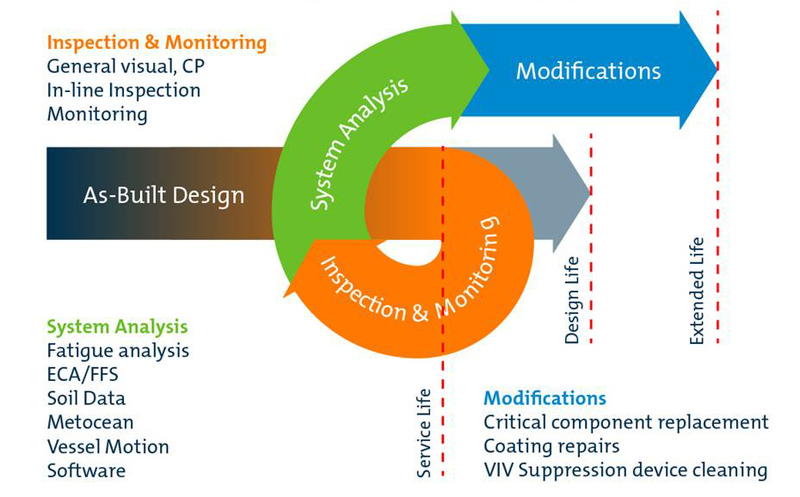 A life extension IM plan with inspection, mitigation and monitoring recommendations is the output of a risk assessment process and provides real value to operators. The quality of a risk-based inspection plan is dependent on knowledge of the system. 2H Offshore provides a unique combination of technical experience with know-how of the integrity management process. We use an industry-accepted procedure for performing risk assessments. The methodology we use provides the means to assess business, safety and environmental consequence of loss of integrity regularly throughout the extended life of the asset.